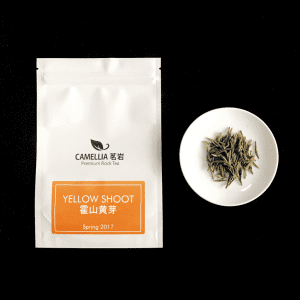 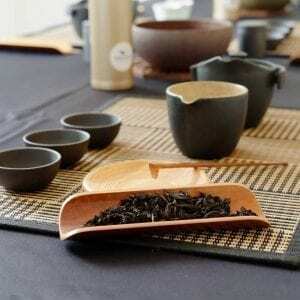 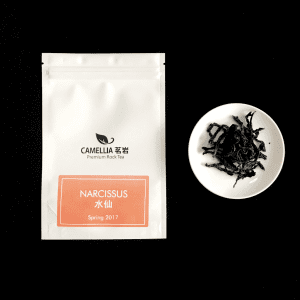 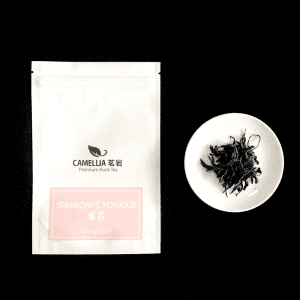 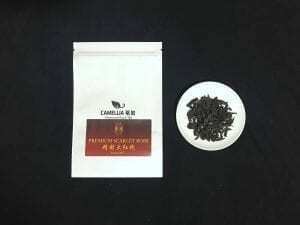 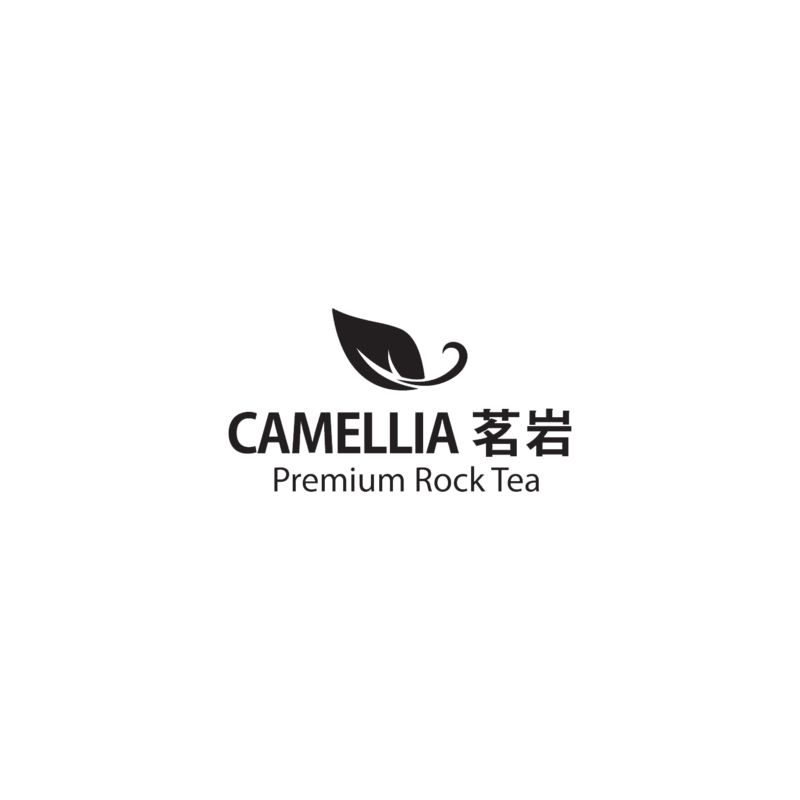 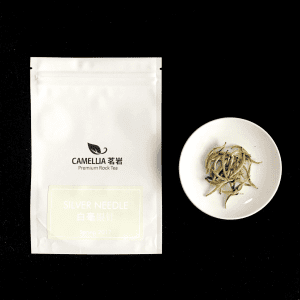 CAMELLIA茗岩® is a Singapore boutique tea retail and wholesaler that brings accessibility of premium tea. We started off in the heart in Katong, a residential neighborhood rich in heritage and history, strive to foster tea culture in the region. 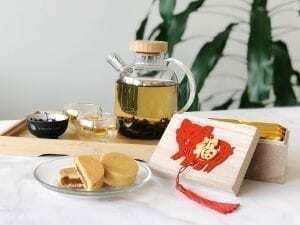 Our motto is to preserve orthodox craft which reveals the unique characteristics of every tea growth condition while adapting to our everyday lifestyle. 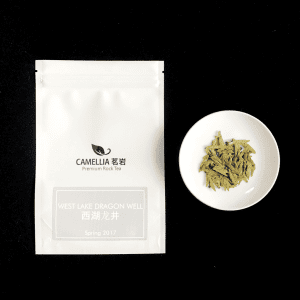 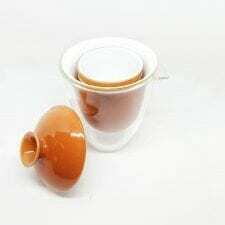 We are specialized in Wuyi rock oolong, once a known imperial tribute tea, which is often being associated with ‘extravagance’, we rather perceive it as a benchmark for excellence. 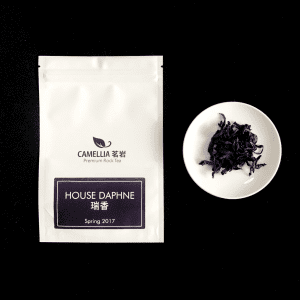 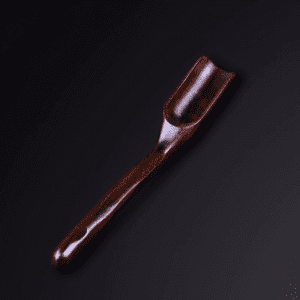 By sourcing directly from farms and keeping close ties with the craft inheritance masters, the standard of quality is ensured. 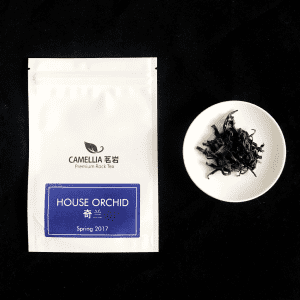 All of our loose leaf teas are thoughtfully grown, harvested and crafted strictly in Wuyi Mountains, a UNESCO World Heritage Site dedicated to enhancing biodiversity, and is reputable for its microclimates and mineral-rich volcanic soil.